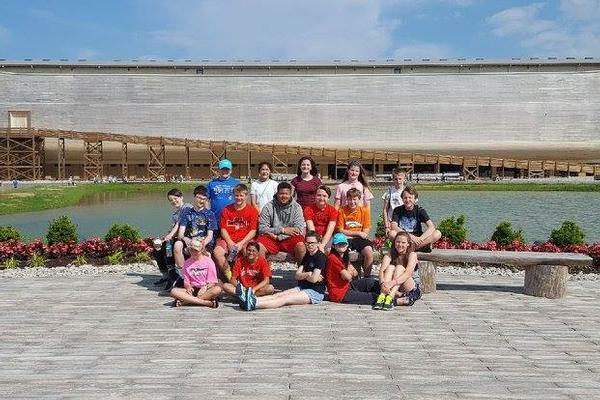 As a culmination of their life science studies, CFS 7th graders take a three-day, two-night trip to the Creation Museum in Petersburg KY, near Cincinnati OH. 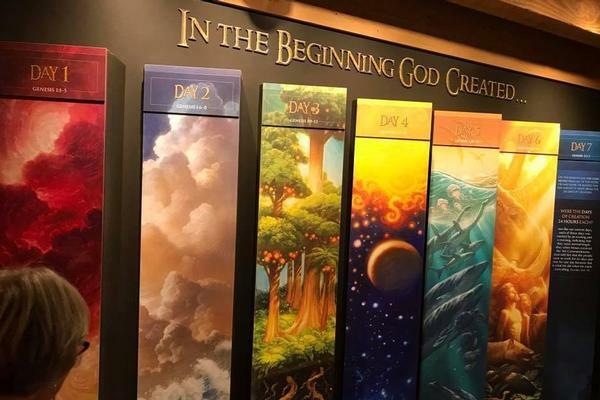 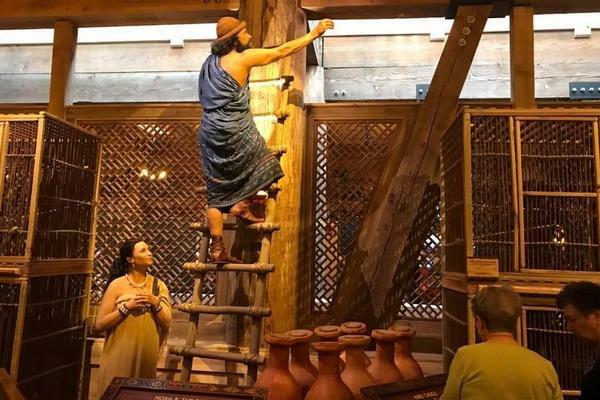 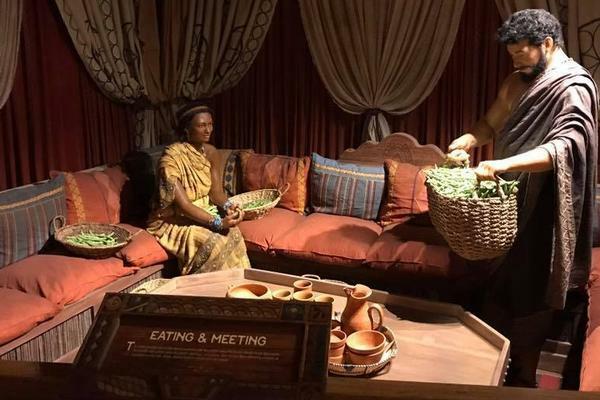 The Creation Museum is a 75,000 square foot facility with numerous displays and interactive programs, comparing scientific findings and theories to biblical accounts related to natural history, anthropology, and geology. 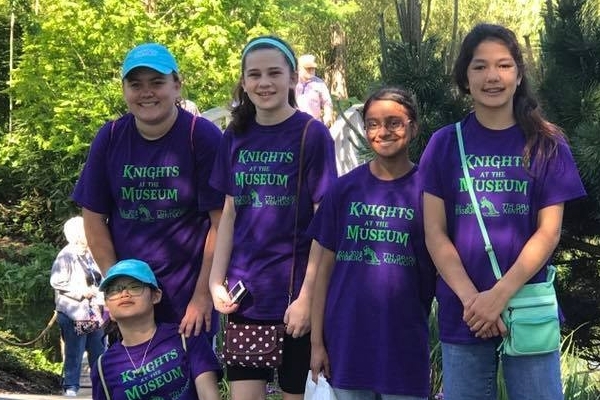 Students see life-size dinosaur exhibits, archeological digs, and geological displays. 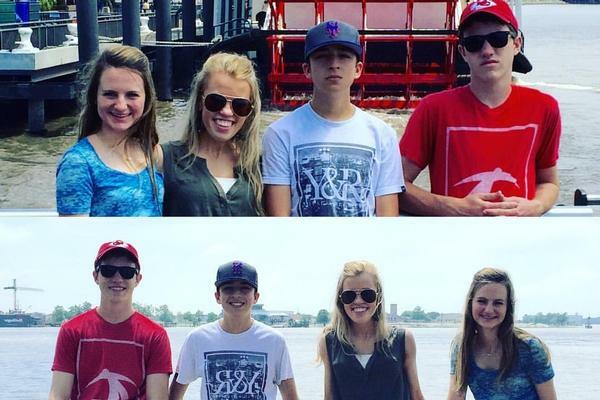 Also on the grounds is a petting zoo, a botanical garden, and a very exciting zip line. 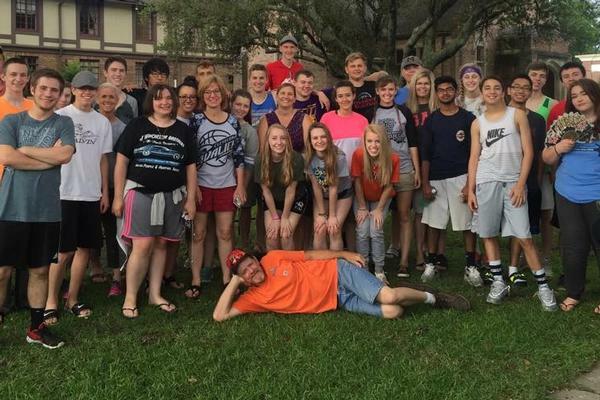 The CFS 11th grade class takes an annual six-day, five-night history and service trip to New Orleans LA. 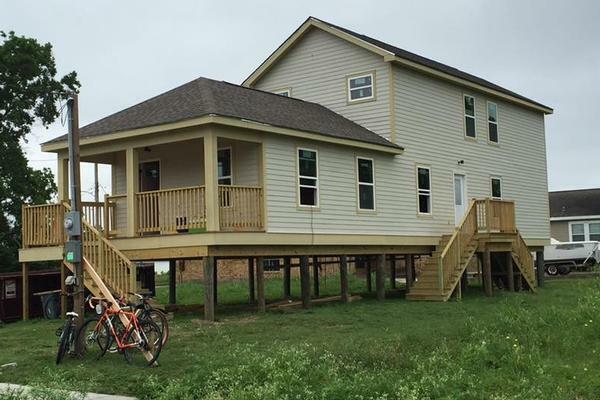 The class lodges in a bunkhouse provide by a local, nonprofit organization St. Benard's Project, with whom they partner to rehab houses severely damaged by Hurricane Katrina. 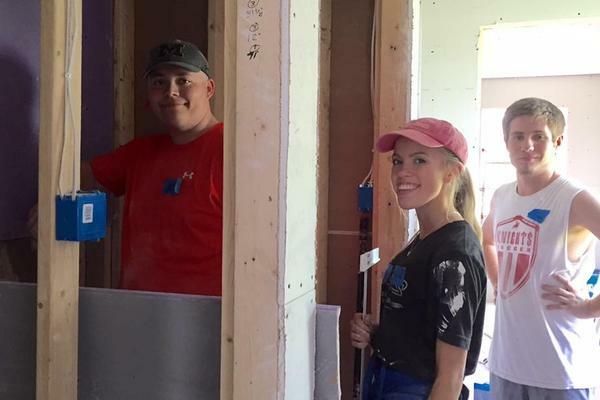 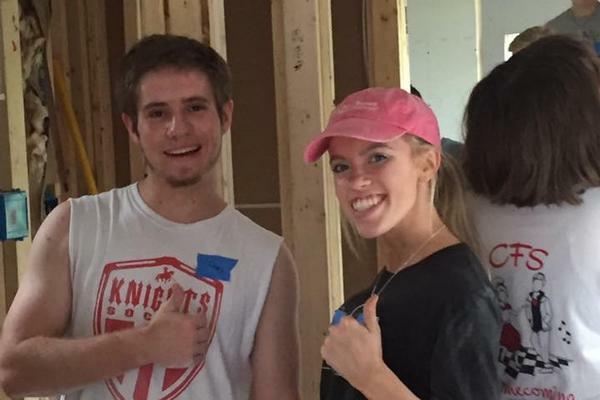 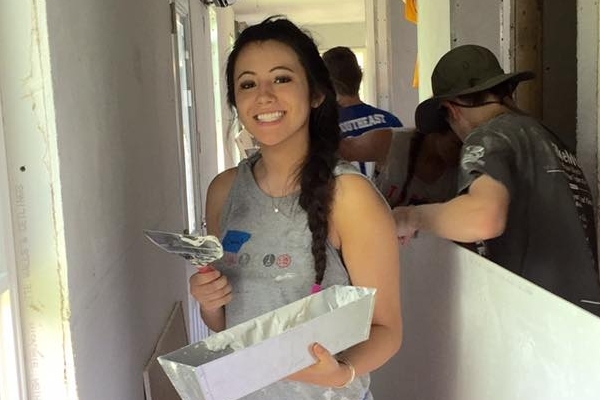 In addition to providing a much needed service to the community, the students have a memorable team building experience as they labor together. 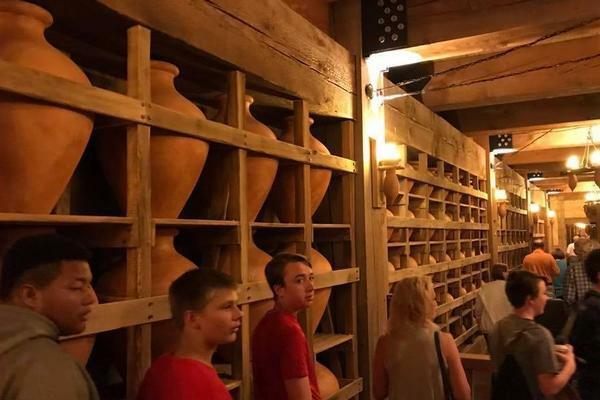 Students also visit the National World War II Museum and other historical sites in the area. 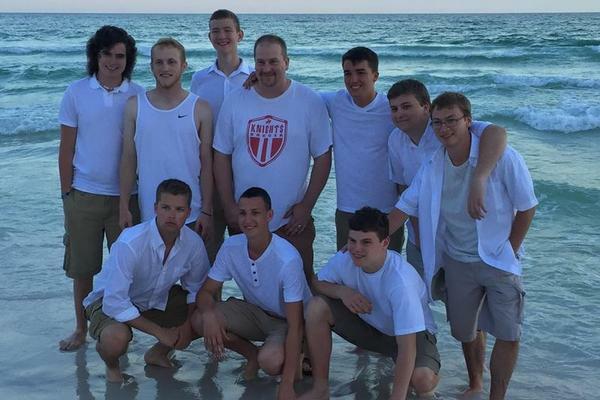 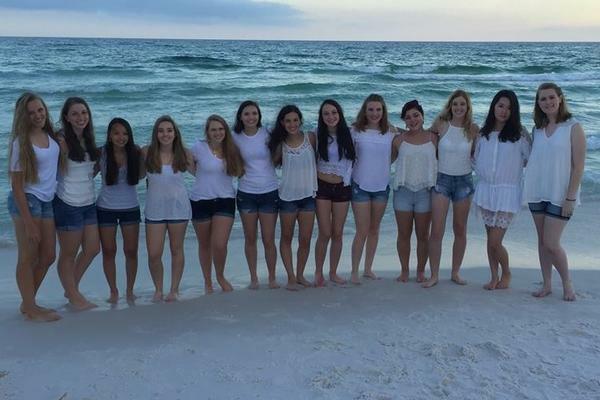 To celebrate their years together and their impending graduation from CFS, the 12th grade class takes an end-of-the- year, eight-day and seven-night beach trip to Destin FL. 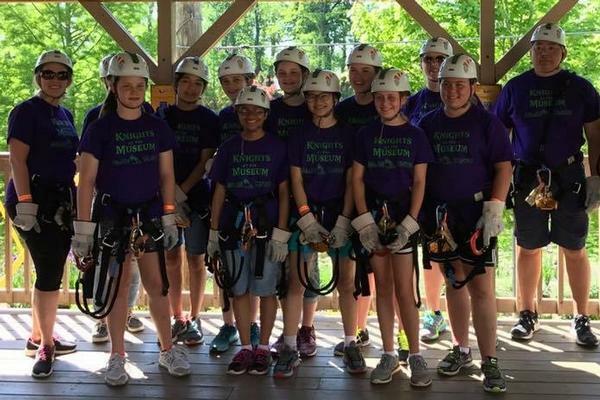 With the help of their chaperones, the class organizes the week’s activities of fun-in-the-sun, which may include parasailing, renting wave runners or scooters, and lots of cooking and eating together. 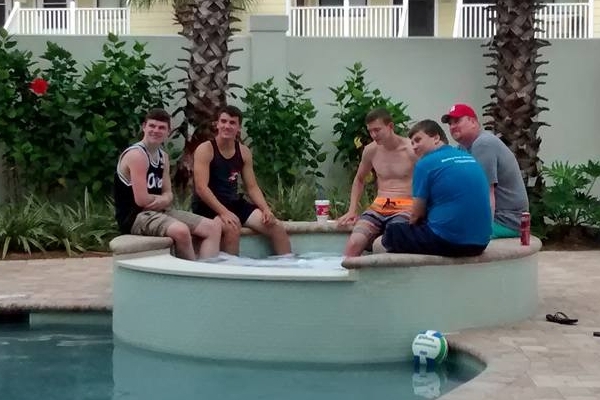 The “laid-back” schedule and time together provides students opportunities to reflect on their years at CFS and have a final bonding experience before heading off to college.